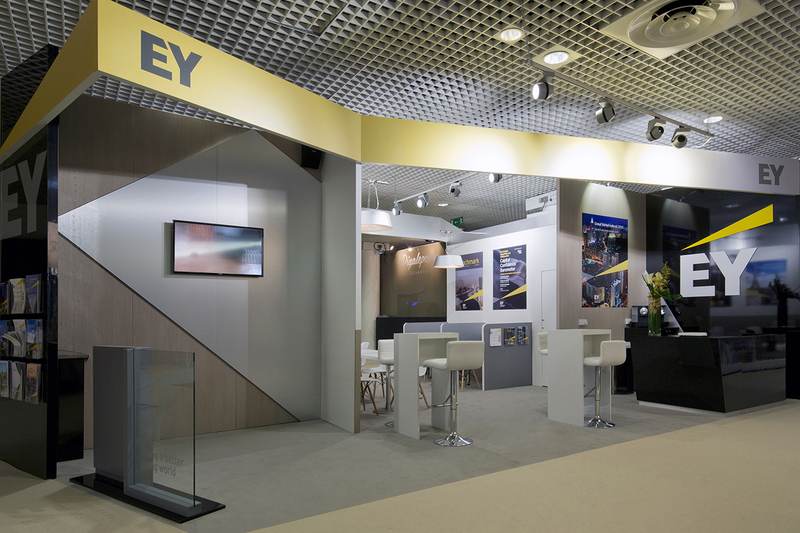 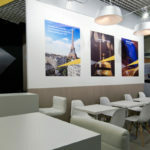 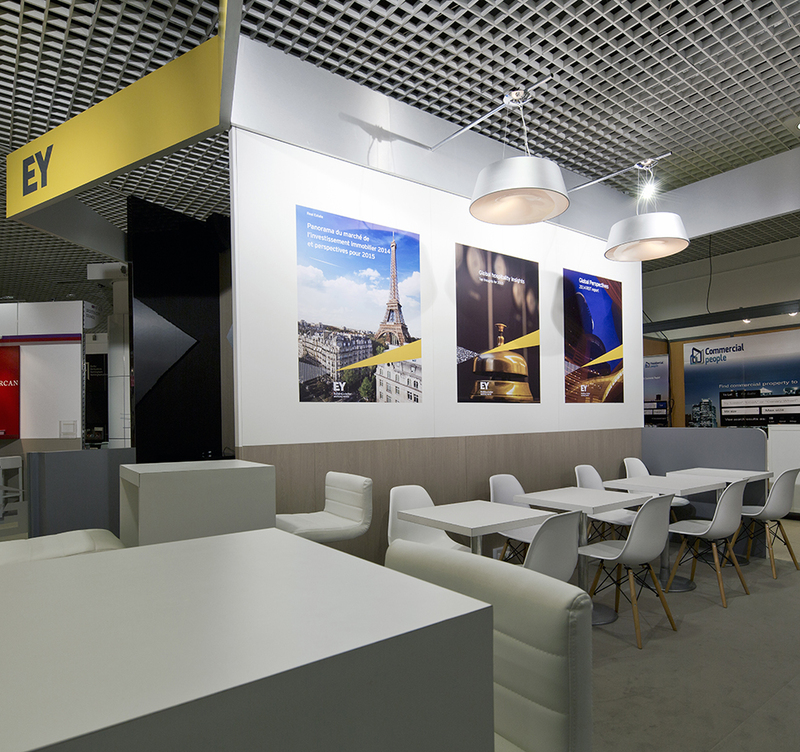 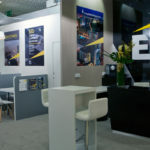 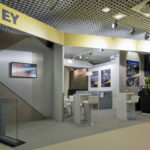 Globe-spanning “Big Four” professional services brand EY was looking for a distinctive and suitably premium stand at the world’s premier real estate event, MIPIM Cannes. 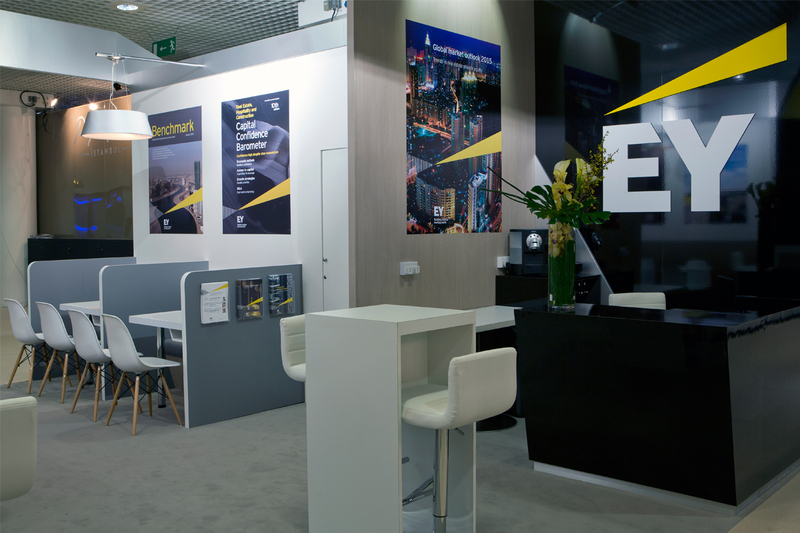 A brand as smart and well-regarded as EY would need a stand to match, and that’s what we delivered. 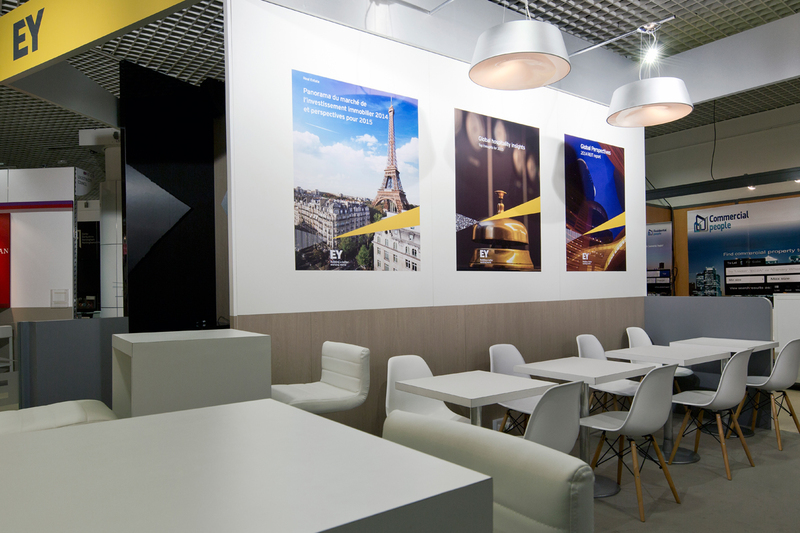 We combined angular shapes with high quality, mixed finishes to create a unique space that stood out at MIPIM for all the right reasons.